If you don’t love cooking, maybe I can help to make it more fun. I know that sometimes I don't find cooking to be all that fun... Particularly when I’m hungry and cooking out of necessity, rather than because I’m inspired to be creative. I can get into a rut just like everyone else. That’s why I've created a list of my best "fun" cooking tips for you. You can look up your favourite nutritionists, chefs, bakers, and other online foodies. Maybe do a quick search on Google or Pinterest to see thousands of new ideas. 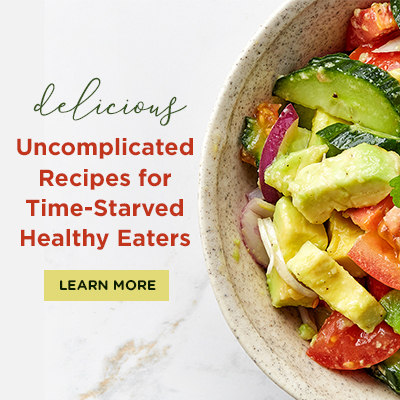 Of course, my cookbook Everyday Eats: Uncomplicated Recipes for Time-Starved Healthy Eaters could be a good place to start. The recipes are simple and healthy, and they take no more than 30 minutes each. 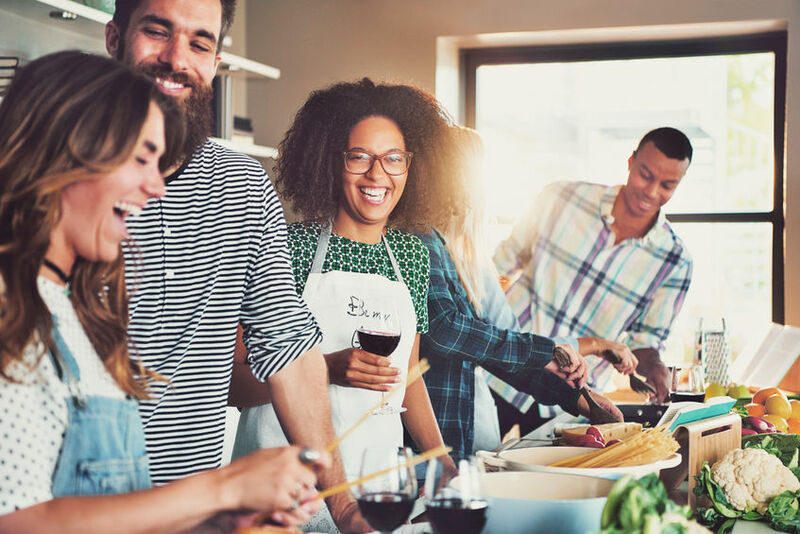 I often host cooking parties with clients, and they’re so much fun! Get your friends together and I’ll come over and teach you how to cook new foods in fun and simple ways. Click here to request details. 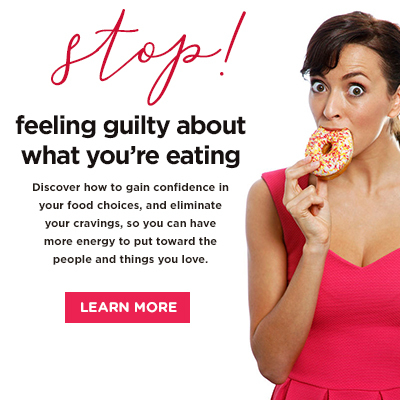 Next Next post: Heartburn - Can I Help it with Foods and Lifestyle?